Compared with common galvanized iron wire, PVC coated iron wire offers more excellent corrosion resistance, anti-aging property and longer service life .Anti-ultraviolet and anti-aging agent were added into the material. resilient, fire retardant and possesses good insulating properties. flexibility, aging resistance, sunshine resistance and weather resistance. electric galvanizing, hot-dipp galvanizing, PVC spraying and PVC coating. 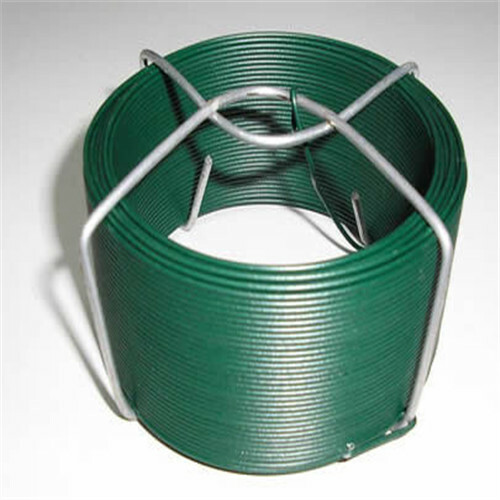 Used in the construction of chain link fences for industrial security fences,freeways and tennis courts, also used in other applications such as coat hangers and handles,etc. 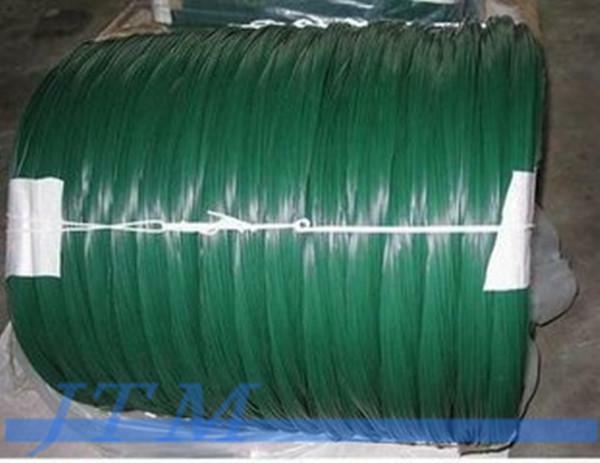 Common colors available for PVC Coated Wire are green and black. Other colors also available on request. 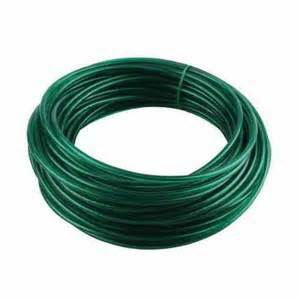 Looking for ideal PVC Coated Green Wire Manufacturer & supplier ? We have a wide selection at great prices to help you get creative. 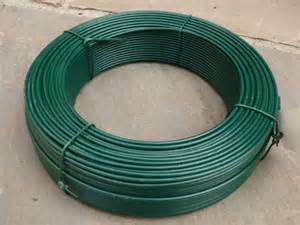 All the Green Colour PVC Coated Wire are quality guaranteed. 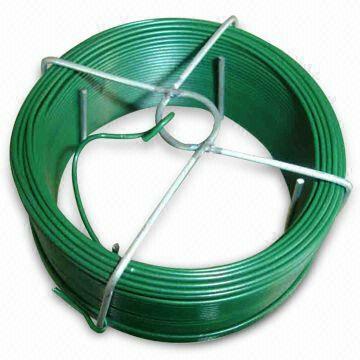 We are China Origin Factory of High Quality PVC Coated Green Wire. If you have any question, please feel free to contact us.